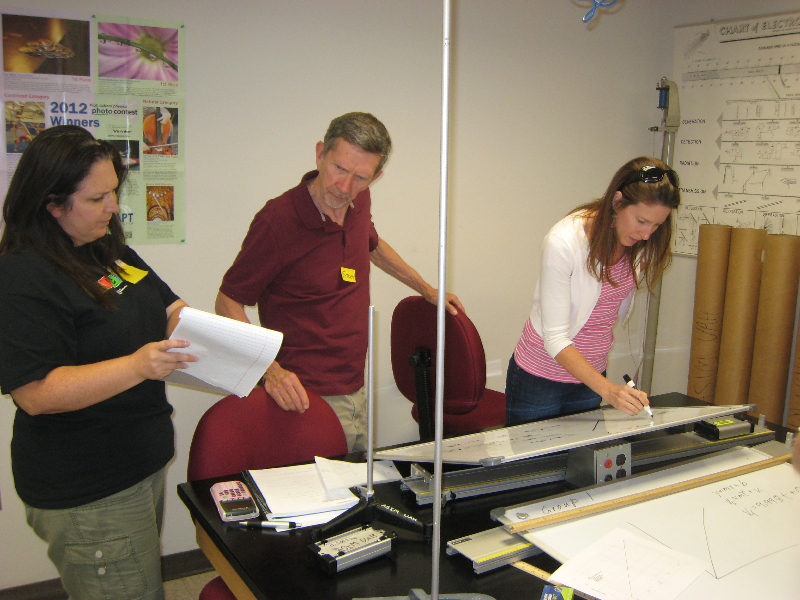 The APEX Project is a partnership project funded by the National Science Founcation DUE-1238192. 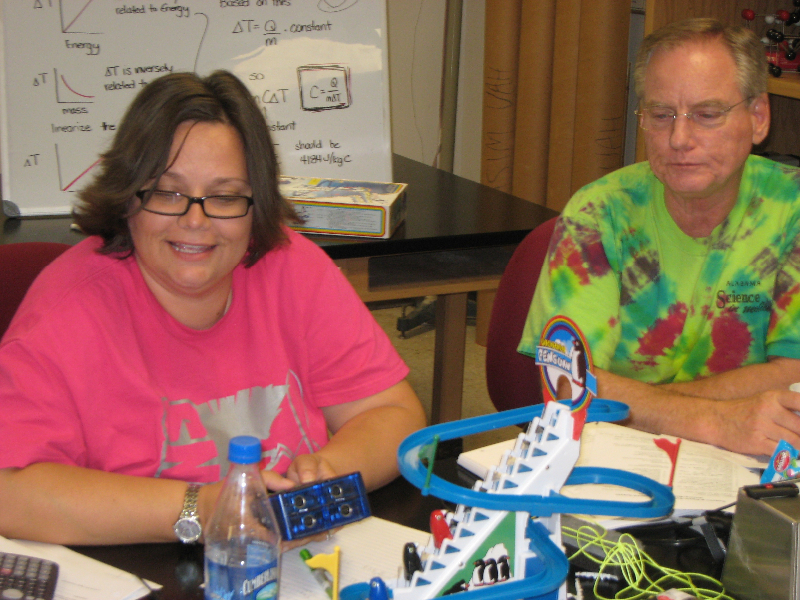 Led by Alabama Agricultural and Mechanical University (AA&MU) and includes as core partners the University of Alabama at Tuscaloosa (UA), Drake State Technical College (DSTC), the American Association of Physics Teachers/Physics Teaching Resource Agents (AAPT/PTRA) Program, and Huntsville City School System (HCS). 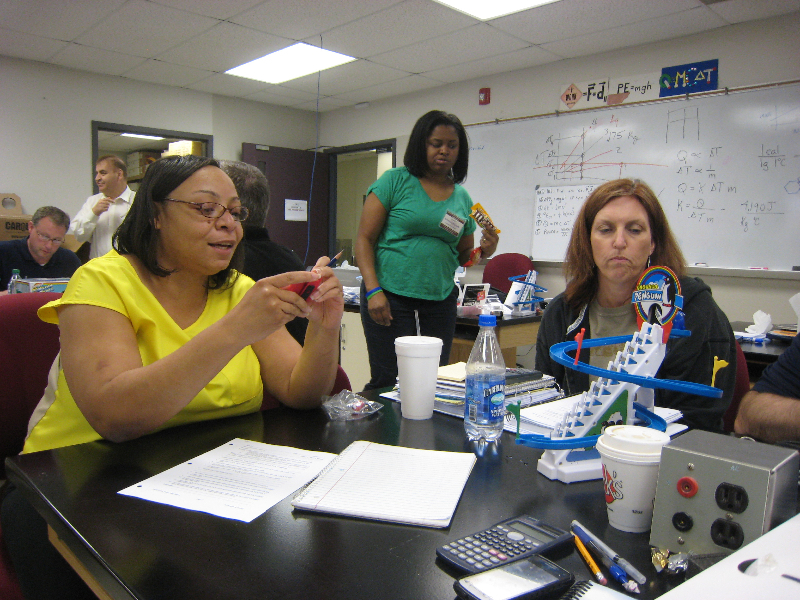 Supporting partners include the Alabama State Department of Education, the 11 Alabama Math Science and Technology Initiative (AMSTI) regional in-service centers, and several school systems: Madison County Schools, Scottsboro City Schools, and Madison City Schools. 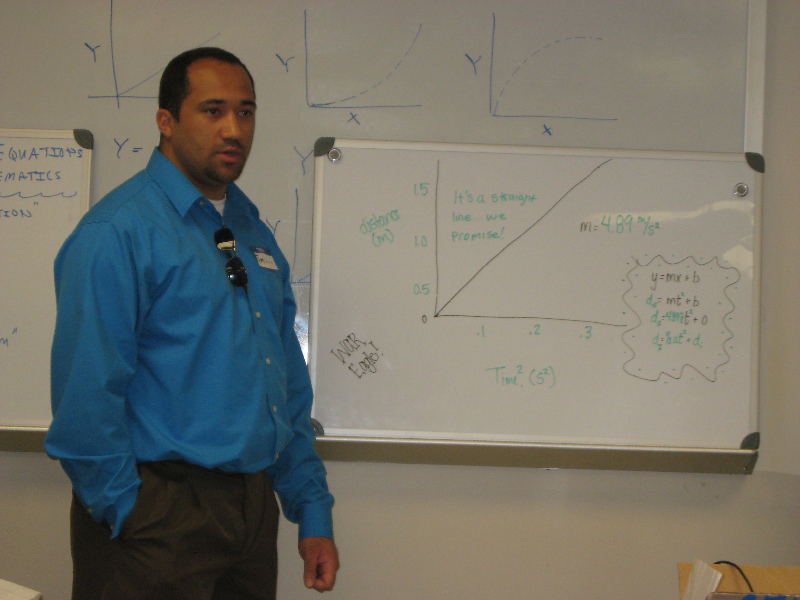 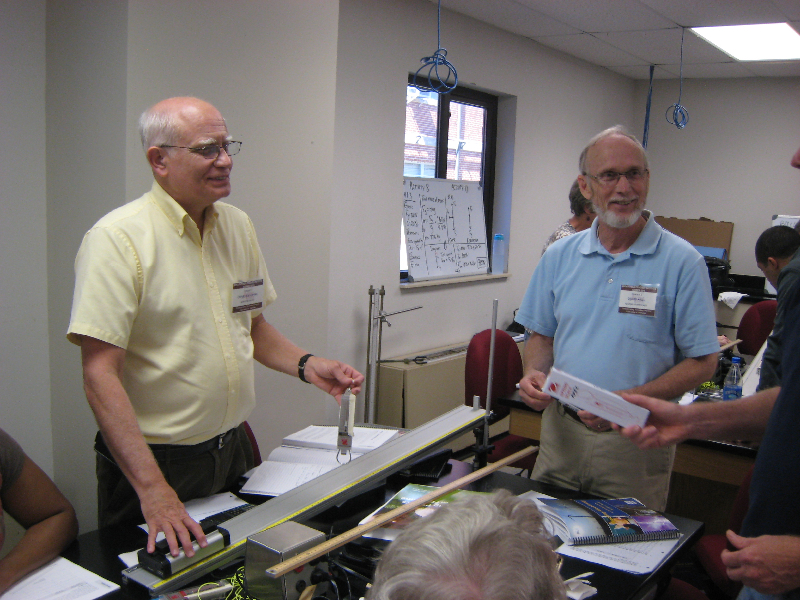 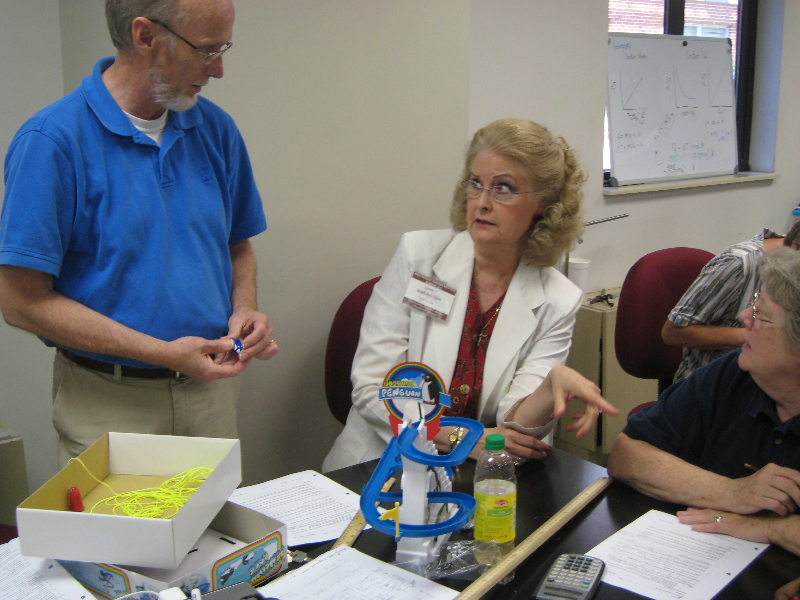 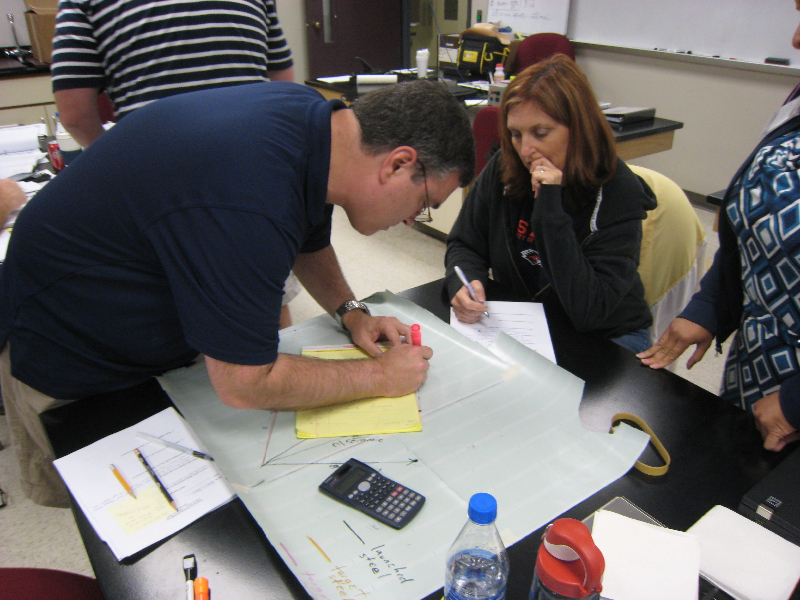 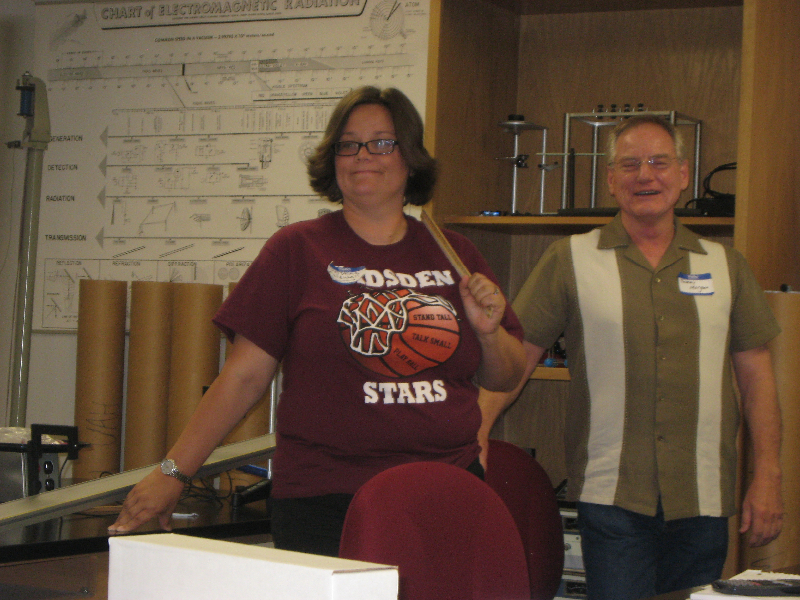 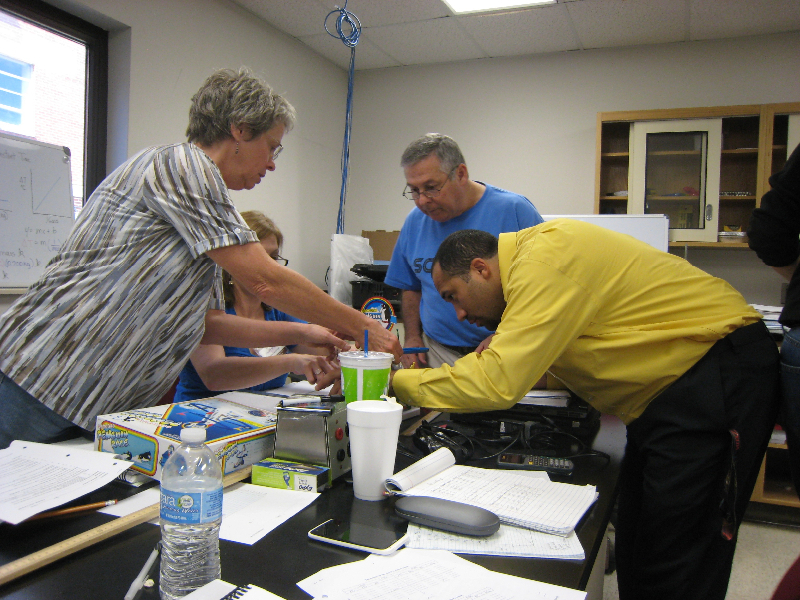 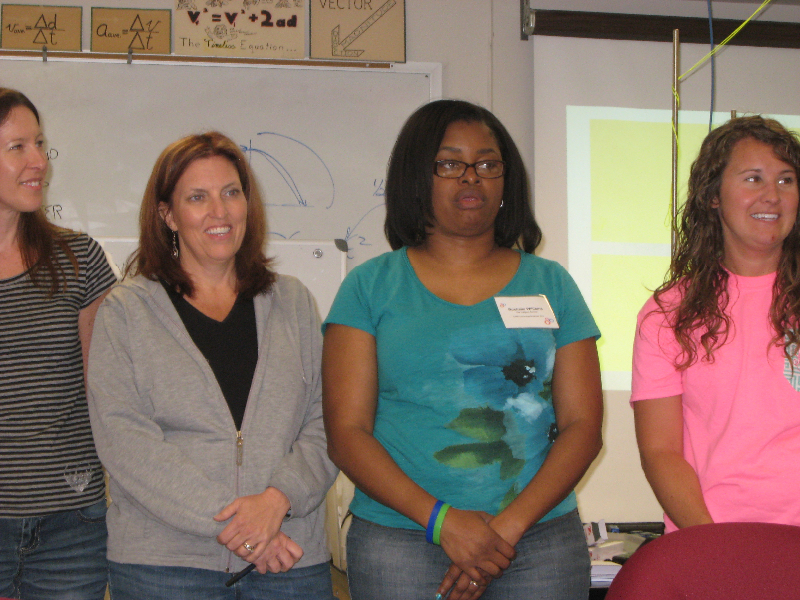 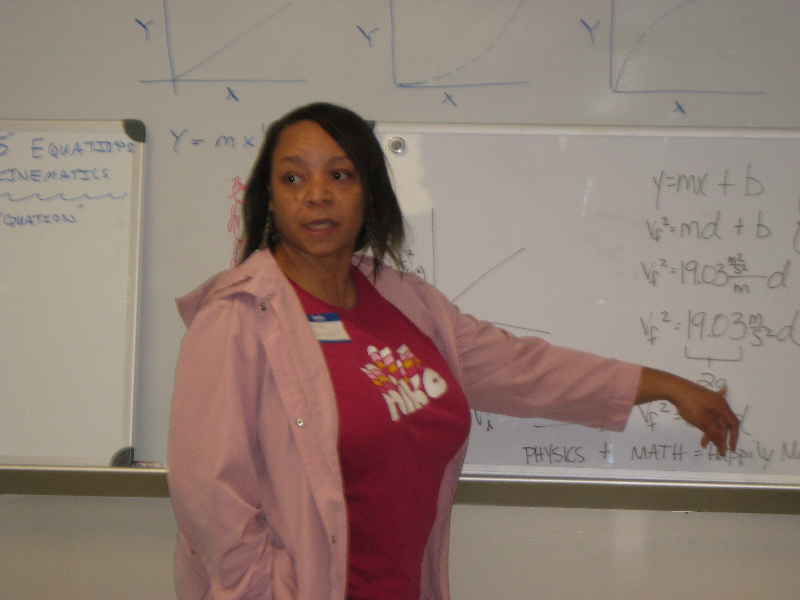 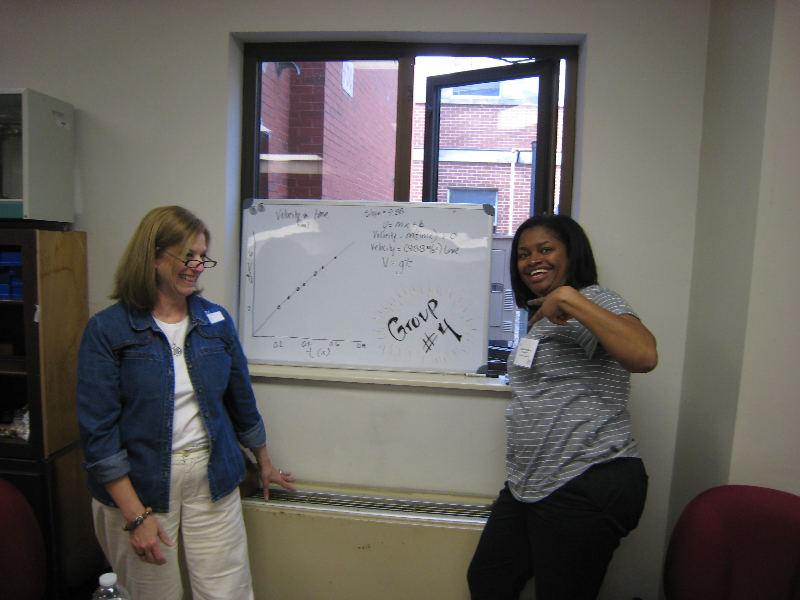 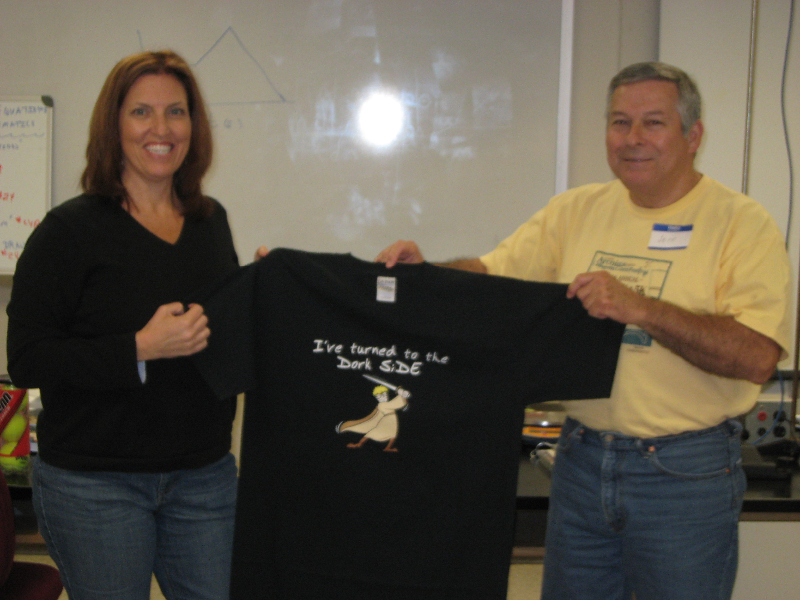 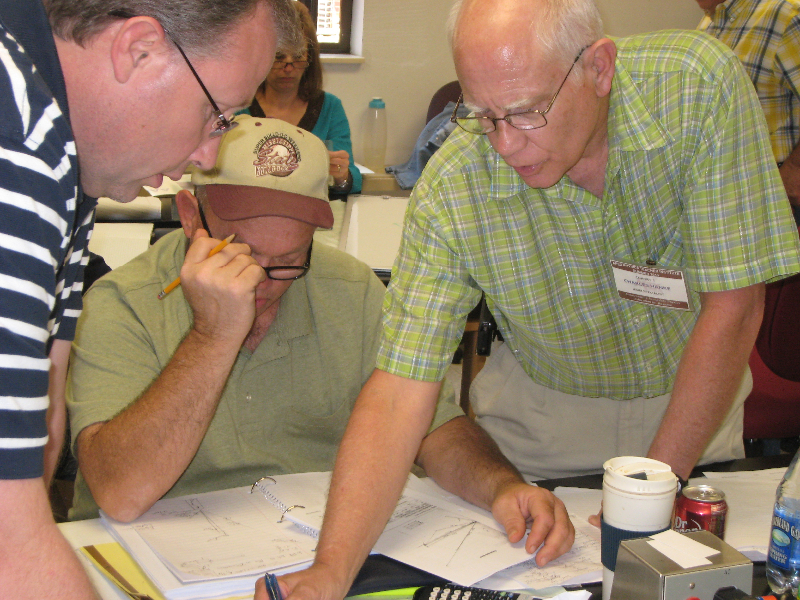 The vision of the Alliance for Physics EXcellence (APEX) is to transform secondary physics education in Alabama by enabling physics teachers to acquire a deeper knowledge of physics content and employ more effective pedagogical strategies based on physics educational research, thus enabling their students to achieve higher gains.